SWOT analysis is a strategic planning method used to evaluate the Strengths, Weaknesses/Limitations, Opportunities, and Threats involved in an intended strategy,project or in a business venture. It involves specifying the objective of the business venture or project and identifying the internal and external factors that are favorable and unfavorable to achieve that objective. The technique is credited to Albert Humphrey, who presided a convention at Stanford University in the 1960s and 1970s using data from Fortune 500 companies. Users of SWOT analysis need to ask and answer questions that generate meaningful information for each category (strengths, opportunities, weaknesses, and threats) in order to maximise the benefits of this evaluation and find their competitive advantage. 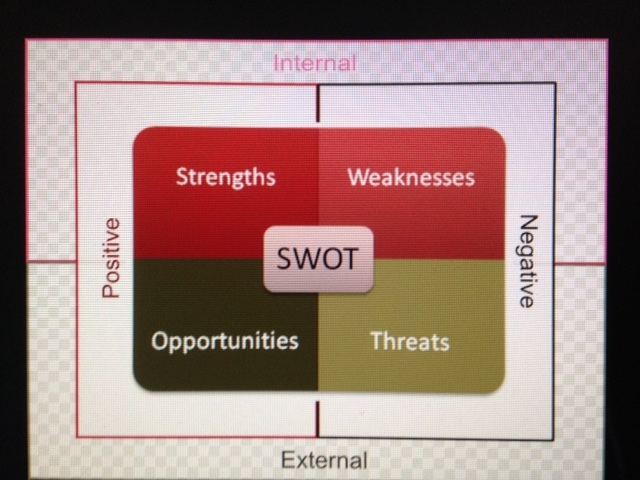 One way of using SWOT is matching and converting. 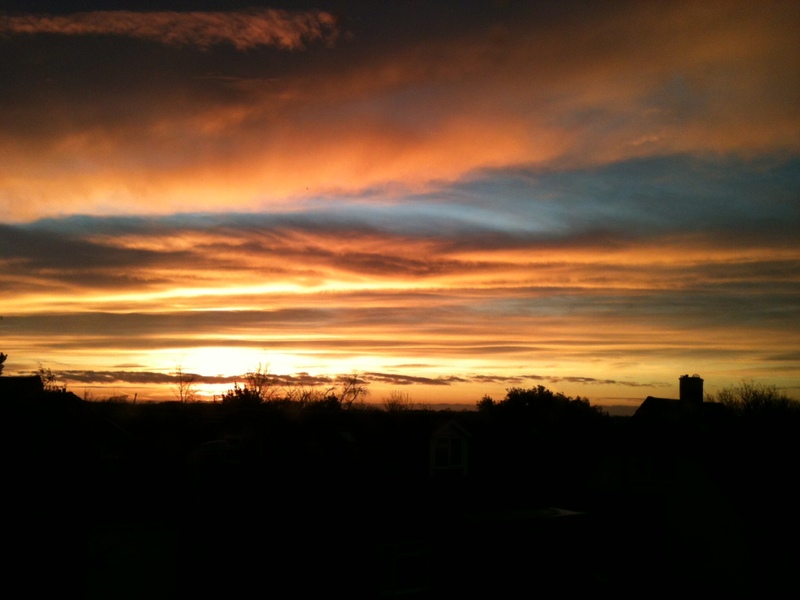 Matching is used to find competitive advantages by matching the strengths to opportunities. Converting is to apply conversion strategies to convert weaknesses or threats into strengths or opportunities. An example of conversion strategy is to find new markets. If the threats or weaknesses cannot be converted a company should try to minimise or avoid them. The usefulness of SWOT analysis is not limited to profit-seeking organisations. SWOT analysis may be used in any decision-making situation when a desired end-state (objective) has been defined. Examples include: non-profit organisations, government units, and individuals. SWOT analysis may also be used in pre-crisis planning and preventive crisis management. SWOT analysis may also be used in creating a recommendation during a viability study/survey.